Lauren is a Legal Assistant at the Shepton Mallet office, assisting Elsie Lyford in the Private Client department. 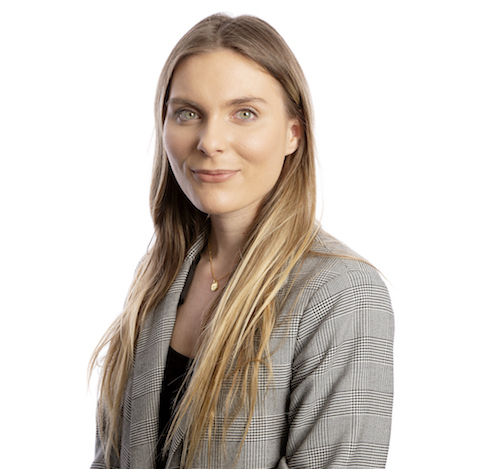 Lauren joined Lyons Bowe in February 2019 having worked at BGW Solicitors previously in their Private Client and Conveyancing departments. Currently studying Level 3 Probate and Wills.